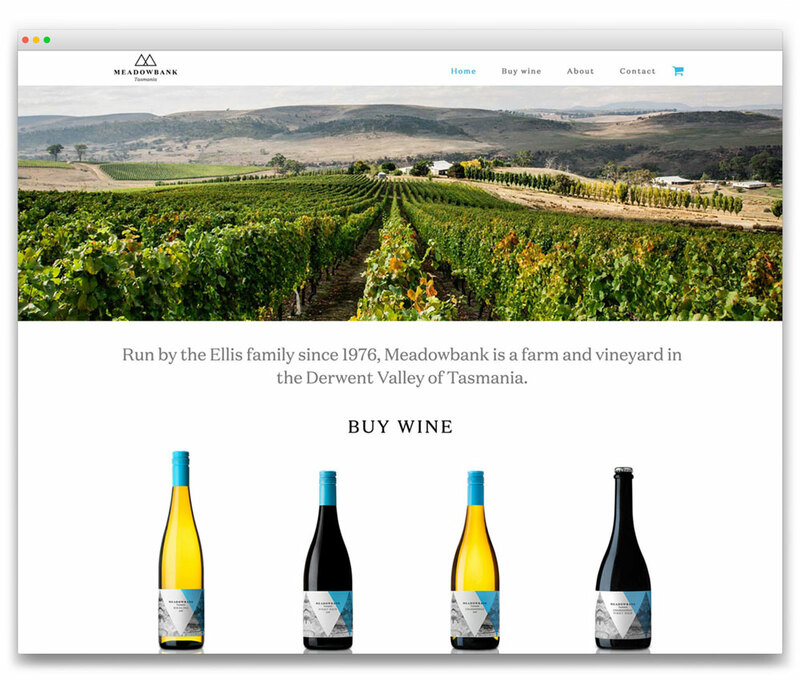 BRIEF: To simplify a website we designed 4 years ago that represented a stable of businesses under the Meadowbank umbrella, creating an e-commerce website to showcase and sell Meadowbank Wines from the southern highlands of Tasmania. SOLUTION: We recommended a stylish WordPress theme and made some customisations to suit the revised Meadowbank branding guidelines. OUTCOME: A stylish website that can be easily maintained in-house.